Fall Ball Registration Now Open! Missing baseball already? You’re in luck! 2018 Fall Ball registration opens August 1st for Pocket Little League sluggers of all ages! PLL Fall Ball is a non-competitive, instructional season, running from September to the beginning of November. 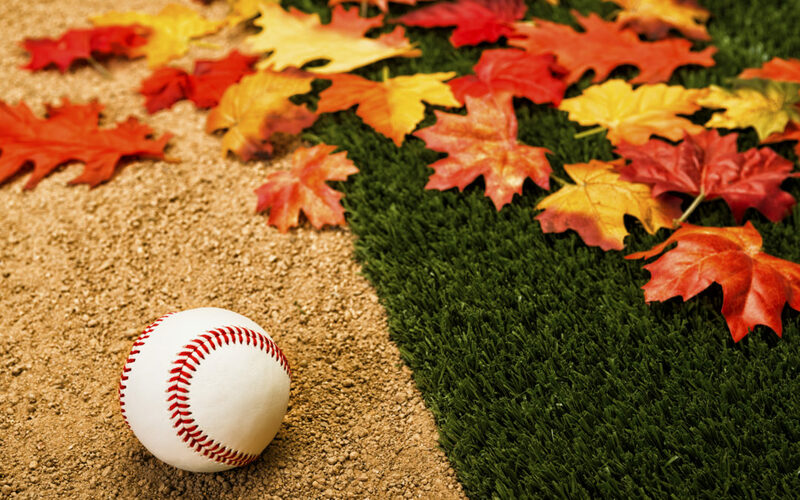 The instructional nature of Fall Ball allows players to gain experience at all positions, without the stress of high-level competition and seasonal standings. This valuable experience is hard to replicate in any other league setting. It’s also a great opportunity for kids to play games in higher divisions, as they prepare to move up next Spring. Fall Ball is more laid back than Spring Season, with a focus on developing and honing skills for those moving up, as well as for those returning to the same division. Fall Ball will begin the first week of September. The $55 registration fee includes Fall Ball hat and shirt. Games and clinics will be held on Sundays, with optional practice held once a week per division (T-ball through Majors). Pick your child’s division based on the Little League age chart for the 2019 season. Registration for Fall Ball is online only and closes on September 5th, so follow the link and sign up today! Questions? Contact the Registrar at PocketLLRegistrar@gmail.com or from the Contact Us web page. Sacramento River Cats Day Sunday April 7th! Fundraising Dinner Sunday March 31st at Urban Roots! Sign Up Online for Snack Shack Shifts! Umpire Clinic/Orientation Sunday, Feb. 24th!